Purple Nitrile Exam Gloves – These gloves are great and not just because they are purple! 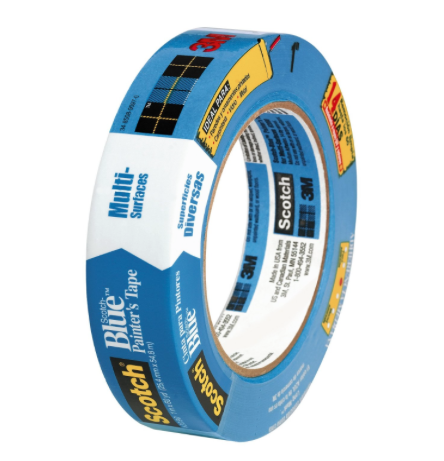 This 3M Blue Painter’s Tape is the Duct tape of building wooden boards. It sticks while you need it to stick and it comes off cleanly when it’s job is done. 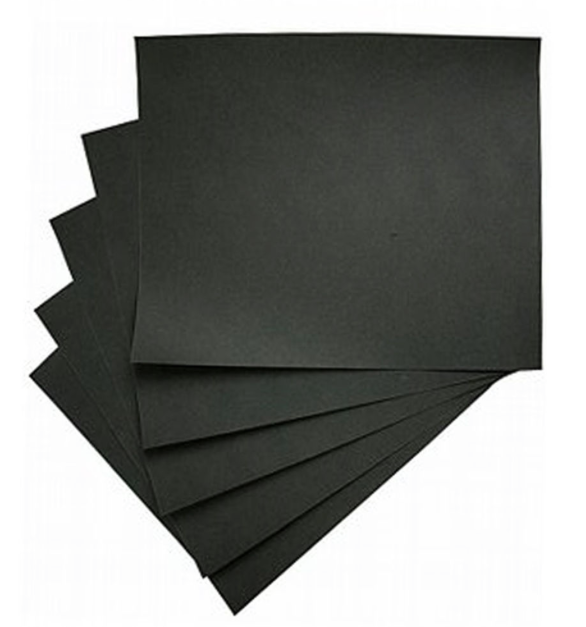 Wet or Dry Sandpaper is used for polishing the epoxy finish and also for sharpening blades on your cutting tools. I use grits up to 2000 grit on my cutting tools and stop at 800 on the boards. I do not use the black wet/dry paper on wood. I use Denatured Alcohol Solvent to wipe greasy fingerprints etc off the board before I start glassing. 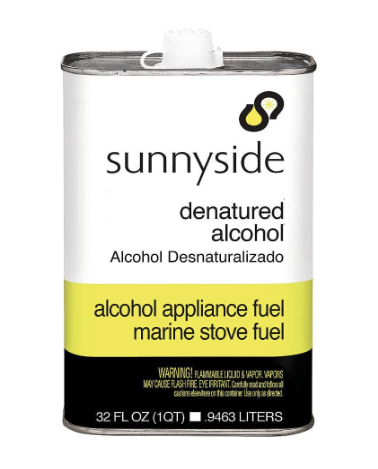 I do not thin epoxy resin or clean brushes with alcohol as I feel the solvent is more harmful to the environment than throwing out the natural bristle brush. 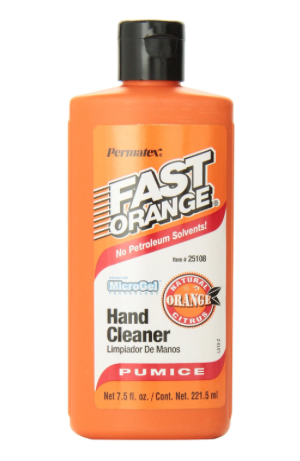 Fast Orange Pumice Lotion Hand Cleaner safely removes epoxy resin from your skin.